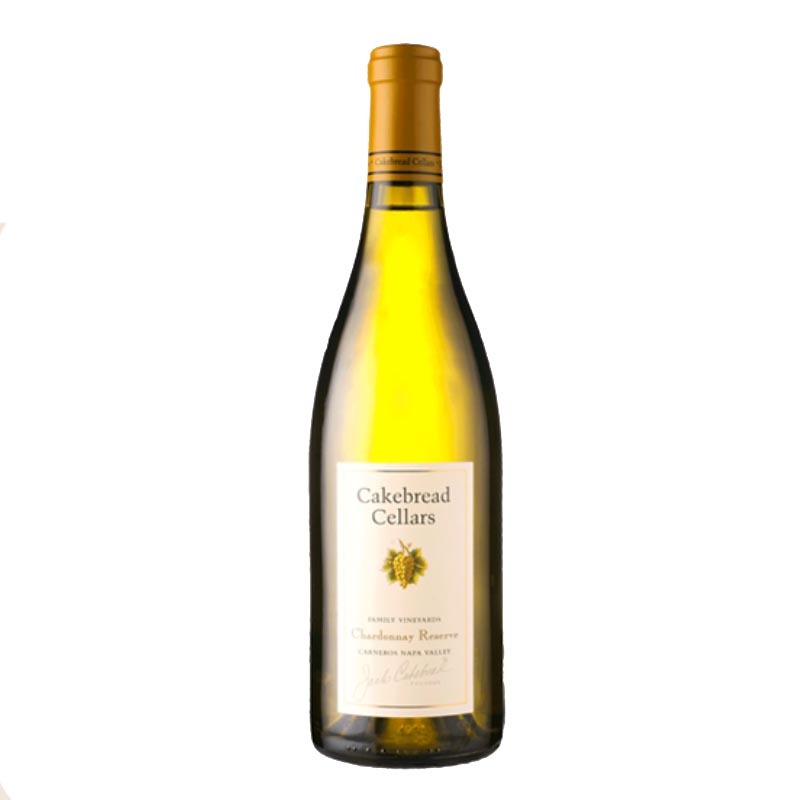 Our 2014 Chardonnay Reserve offers an enticingly fresh, perfumed nose of creamy golden apple and Asian pear fruit mingled with intriguing beeswax, mineral and toasty oak scents. 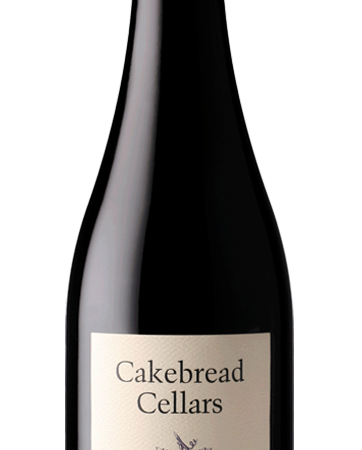 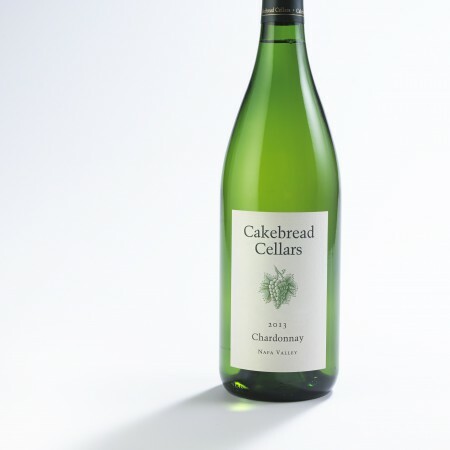 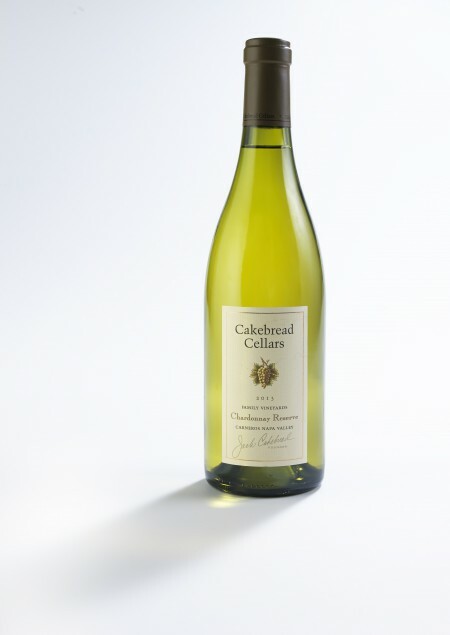 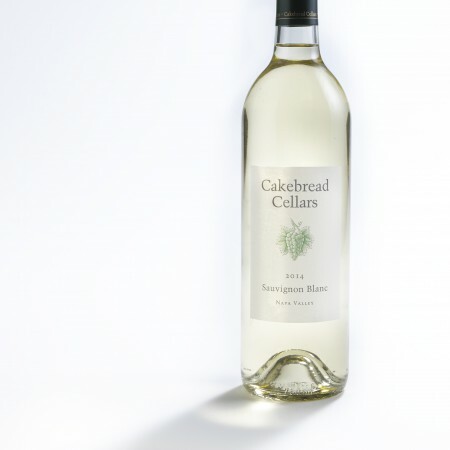 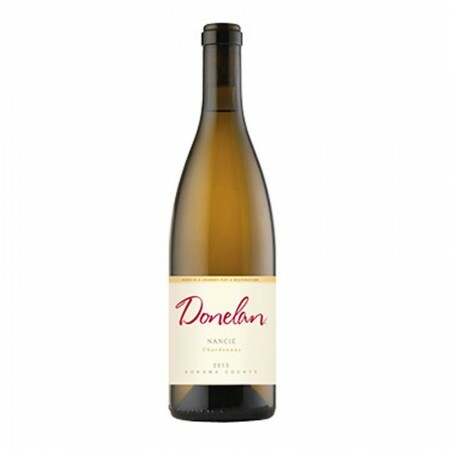 Fresh and lively on the palate with deeply concentrated, layered flavors of yellow apple, white peach and melon, the wine boasts a long, lingering finish showcasing mouthwatering lemon curd and mineral tones. 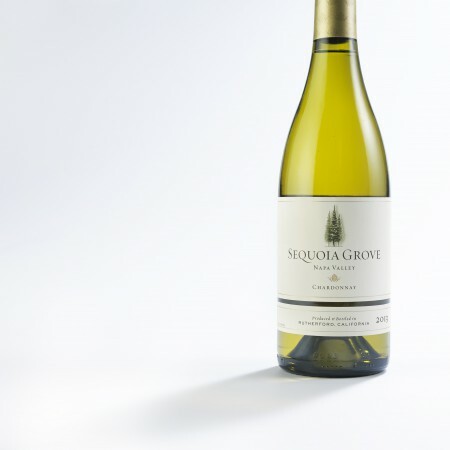 While this intense, beautifully structured chardonnay is impressive now, it will gain further richness and complexity with another 5-7 years of aging.